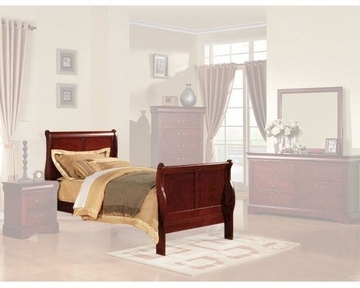 Perfect for just about any setting, this Acme Furniture Twin Size Bed in Cherry from the Louis Phillipe collection features a transitional design. The collection is crafted with sublime curves and minimalist details, giving it a clean and attractive appearance. 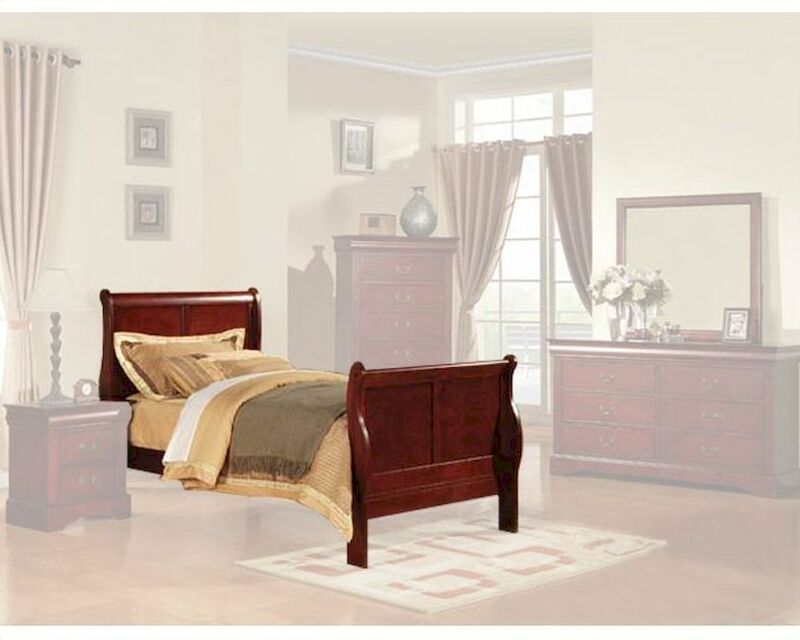 Designed to ensure a solid and sturdy build, the bed is made from solid wood and wood veneers which is wrapped in a cherry finish, making it appealing in appearance and for most settings. Solid wood and wood veneer construction.